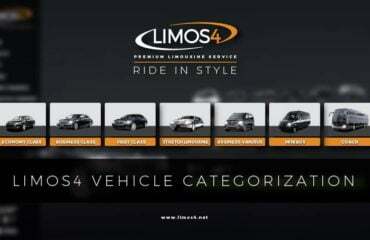 Limos4 Munich and Limos4 Frankfurt have finally been revamped, completing the list of our redesigned sites! The pages have the same, clean and simple design like the rest of our websites, conveying an image of sophistication and elegance. Also, the sites have been fully optimized for all devices and screen sizes. Our websites for Frankfurt and Munich feature airport transfers and sightseeing tours, as our most popular services, however, we offer other types of chauffeured transportation services as well, such as hourly service, city transfers, shuttle service and transportation for various leisure and corporate events and celebrations. We hope the newly enhanced websites will enable you to have a better user experience.